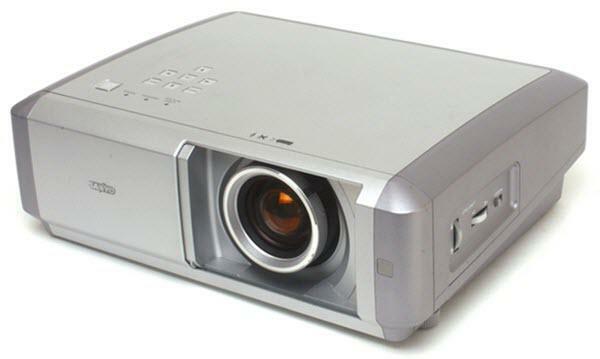 The Sanyo PLV-Z4 projector is not being produced anymore. 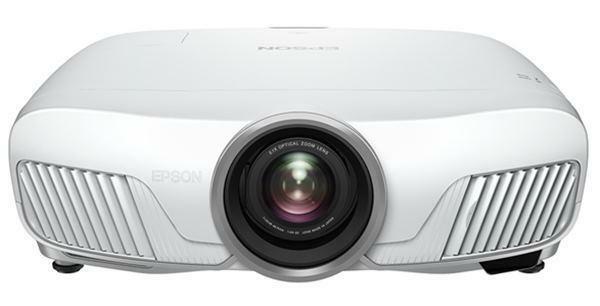 diagonal screen, place the projector lens between 10'-1" and 20'-2" from the screen. Comments: Variable Twin IRIS system, Power Lens IRIS and Lamp IRIS. Motorized lens cover.